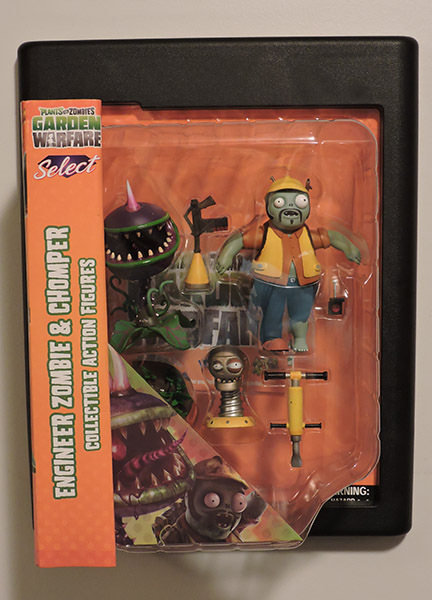 Plants vs Zombies Diamond Select – Foot Soldier Zombie & Camo Cactus Action Figures – Pop Display Frames, Inc. 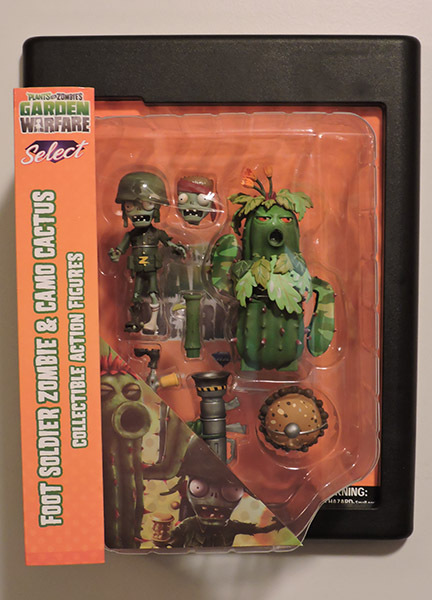 This new two-pack of Foot Soldier Zombie vs. Camo Cactus now includes the Z-1 Assault Blaster, the ZPG, an alternate Commando head, plus a bonus accessory, now available for the first time — the Potato Mine! 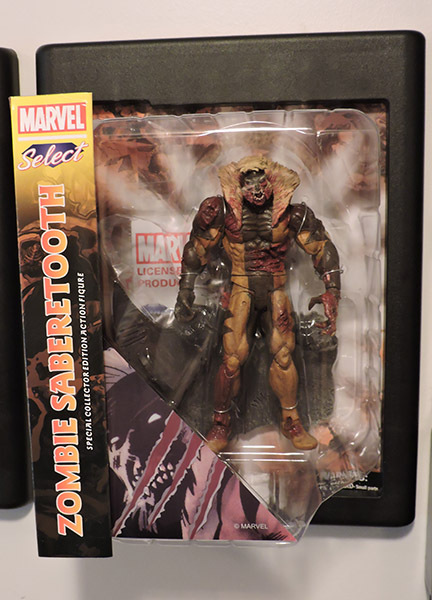 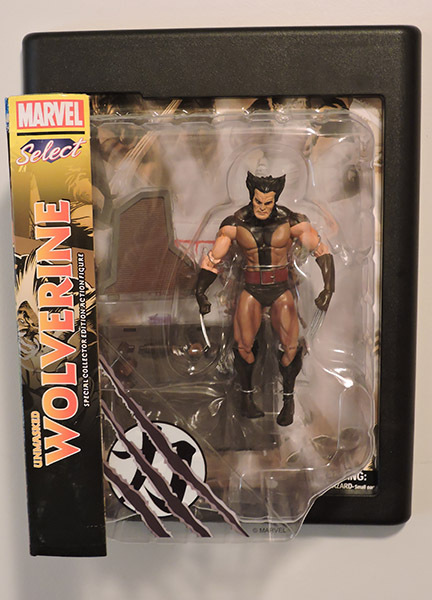 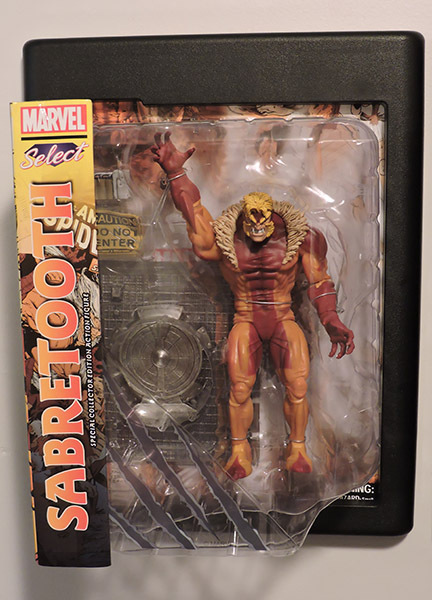 This deluxe five-inch-scale action figure two-pack will come in oversized Select display packaging, with spine artwork for shelf reference.